My belief is that any harm that may come to a student instrument innocently played in other than perfect, but reasonable, conditions is far outweighed by the good feelings the young violinist has. But please, don't play the violin in the swimming pool! 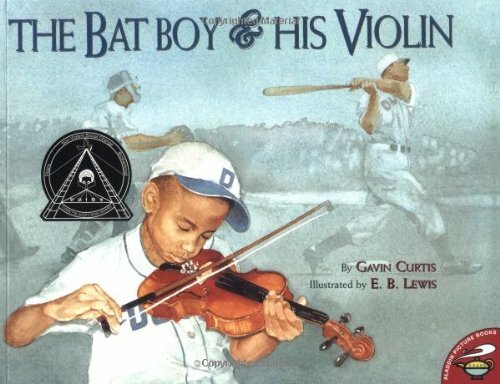 The story of a boy and his violin, his dad, their passions and how they learn to understand one another. A Reasonably Priced Metronome Will Help With Your Practice!